10 motorcycle modifications/accessories that do more HARM than good! Motorcycles are beautiful machines. We are lucky to have been born at a time when there are motorcycles available for almost every one of our needs. Still, there are some people who chose to destroy such a magnificent work of engineering by installing poorly designed accessories or carrying out mindless modifications. Let’s take a look at some of these modifications and accessories, and understand why they do more harm than good. Installing a modern SC Project or Akrapovic exhaust is totally fine. The problem comes when people replace their current stock exhaust with a cheap pipe, only to increase its sound. 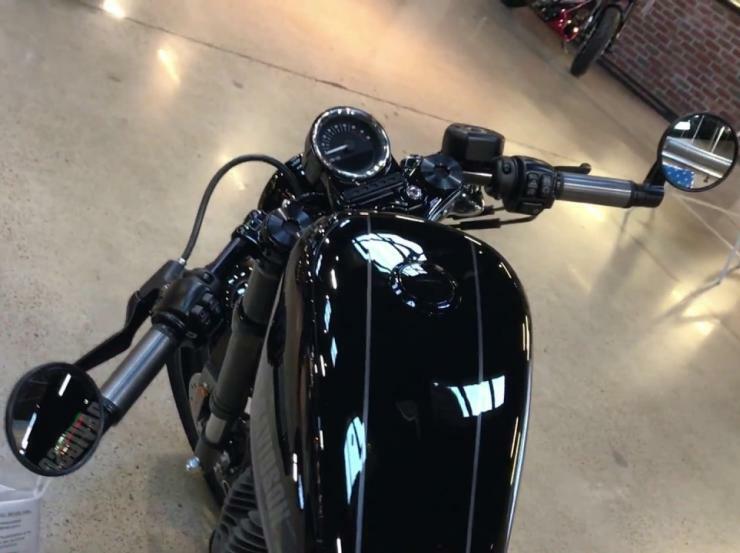 In fuel injected bikes, an O2 sensor is also present inside the stock exhaust, that senses oxygen levels and sends information to the fuel injection system to calibrate effective fuel efficiency. Replacing this sophisticated system with a simple loud pipe will reduce the bike’s performance, along with its efficiency. Anyone who thinks that installing a 160/60 tyre on his Classic 350 is a great idea, is wrong. Not only up-sizing without limits yields no additional grip, it also reduces the overall performance. 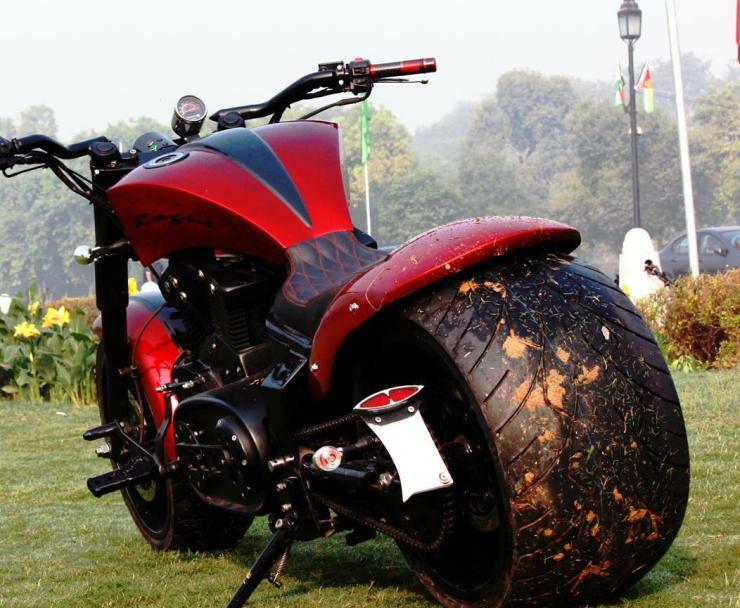 Stock tyres are specified by the company on the basis of several parameters of the bike. Just slapping on a big rubber to make the bike look cool will render all of the bike’s abilities, pointless. The frame which the manufacturers design for your bike goes through hundreds of tests before it is installed. Getting a cheap aftermarket job on the frame compromises its structural integrity. Extending your swing arm is one such job which a mechanic does with relatively crude measurements. 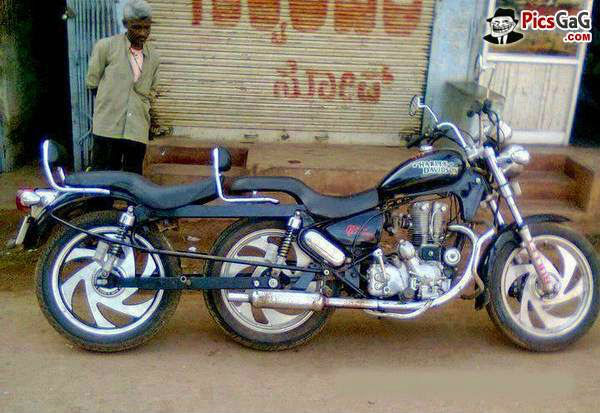 This type of modification, if gone bad, can leave your bike stranded, at best and in an accident, at worst. Clip-ons offer more feedback from the front of the front tyre and look cool at the same time. But the forward leaning position which these handles provide needs to be accompanied with a re-positioning of rider pegs and in some cases, a re-tuning of suspension. An extremely soft one will make you dive on the front handle, every time you brake. 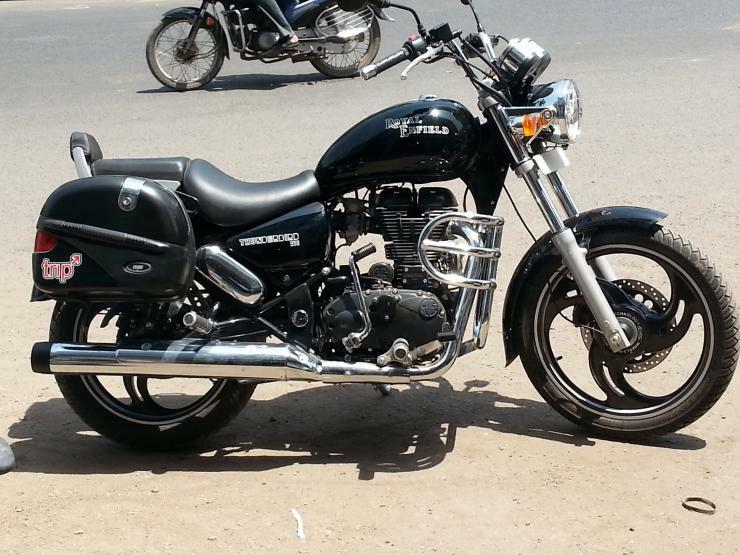 These are most common on Royal Enfields because its owners tend to go for the “tube to tubeless” tyre conversion for more reliability. Unfortunately, reliability is the last thing you will get if you decide to go for cheap alloy wheels. 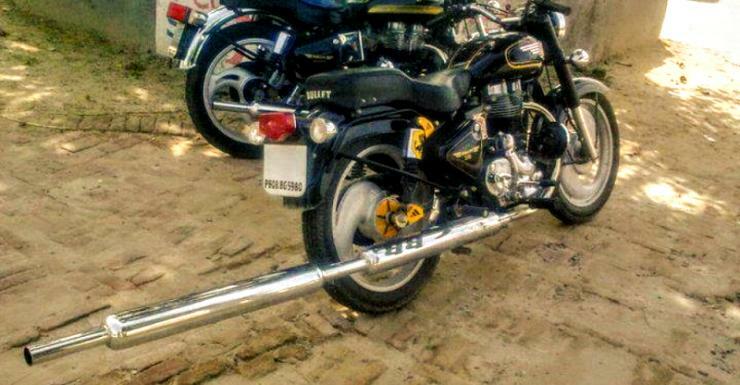 The Royal Enfield has spoked wheels for a reason. Its soft suspension, coupled with its heavy weight, demand a strong set of wheels. Spoked wheels do this job pretty well because they are flexible and not brittle, like the alloys.